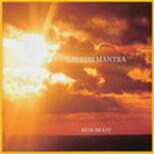 Hein Braat shants Gayatri, Kali and more Mantra. 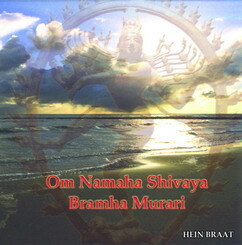 The second mantra on this CD is the Maha Mrityunjaya Mantra. And what a mantra that is! This mantra is said to juvenate, maintain good health, improve well-being and prosperity and to take care of a long life in peace, love, prosperity and satisfaction. That seems quite a lot, but just listen to it, (with your heart, not just your ears) and yes, it’s all that. It is the mantra of the lord Shiva. It arouses the Shiva force within you and puts an end to fear of death and liberates you from the circle of life and death. Impressive as can be. The Kali Mantra aims at acknowledging and worshipping the deepest of the whole creation. It is the metaphor of total liberation from suffering: by destroying everything, new life is created. Kali appears in times when chaos and destruction need to be transformed into Love and Harmony. This CD is a meditation itself. 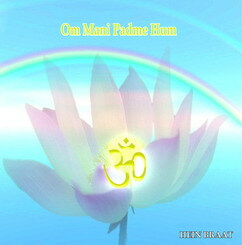 By singing along with it one can experience the power of one of the most used Buddhist Mantras. This mantra – also called Mani - is said to be the seat of all Mantras. Should you have forgotten your own special mantra then this Om Mani Padme Hum (Tibetan: Om Mani Peme Hum) can always be used as the mantra of all Mantras.